This is a natural basin for rain and has created a lovely oasis in an otherwise desolate area. It is the source of the river Lee and was the location of a monastic centre founded by Finnbarr, the patron saint of Cork. The variety and species of the forest make this national park a unique jewel on this tree starved Irish landscape. 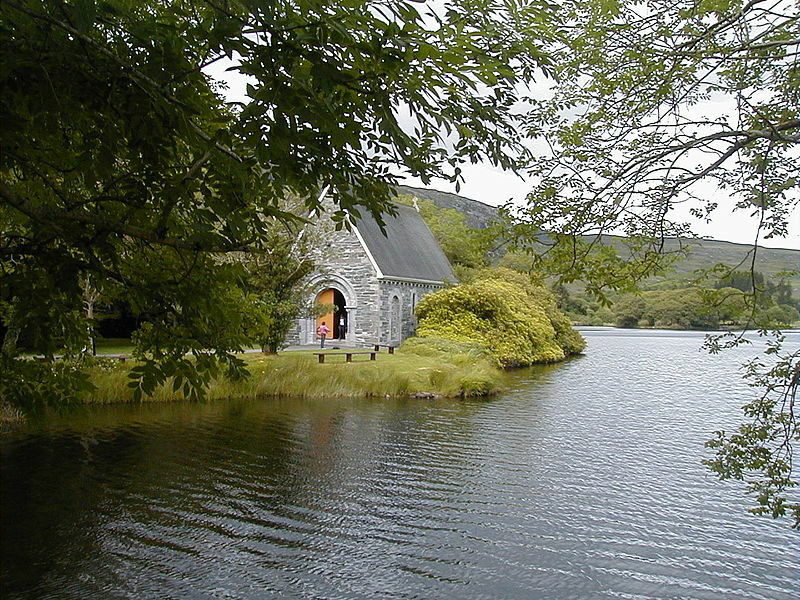 This is another example of the hidden gems in Ireland that we try and let you see. Tours of Ireland are much richer for looking in out of the way places. Contact Ireland and Scotland Luxury Tours for your authentic experience.